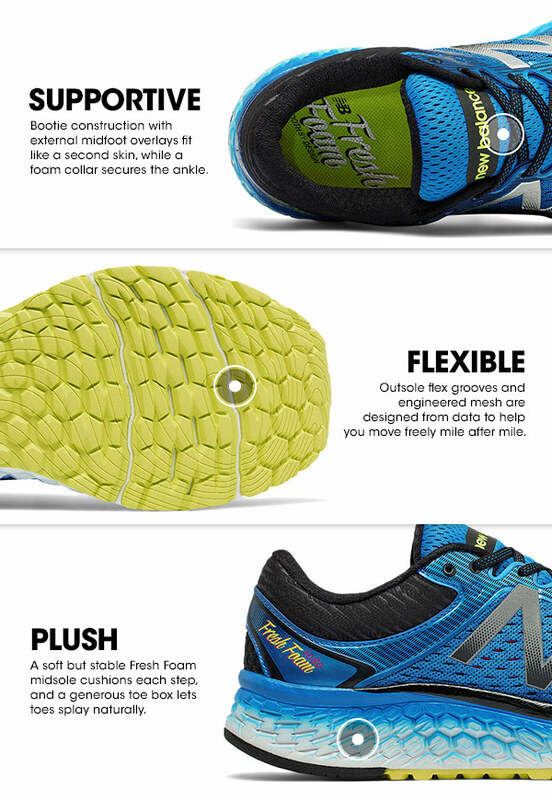 New Balance has updated it's premiere neutral cushioning running shoe, the new 1080v7. In addition to supremely comfortable Fresh Foam cushioning, this shoe continues the tradition of light flexible, incredibly comfortable, performance running shoes. Improved by testing competitive runners and athletes, the 1080 continues the tradition of incredibly cushioned running shoes, with extra cush in all the right spots. Enjoy running even more with the new 1080v7.